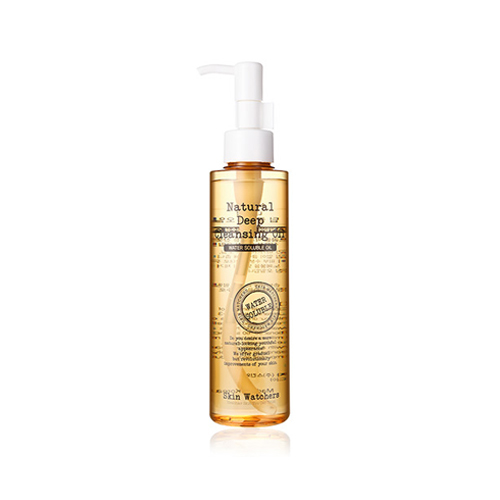 This product made of natural vegetable oil which has a soft texture. Remove dead skin cells, bacteria in the pore, and blackhead. Using this product doesn't make your eyes smarted or tired. No skin dryness after cleansing, and exfoliate dead skin cells at the same time. Pumping 2~3 times on a dry palm, massaging the skin with this product, and wash the face clean with lukewarm water. * The oil may freeze and turn white in low temperature. If the product melts, it can be used by shaking.